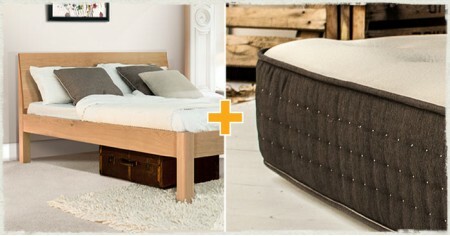 The Kensington Bed + M h.. 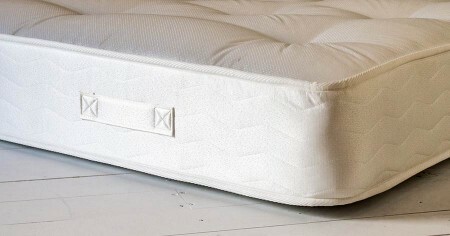 The Protector Set offers a selection of handpicked items to help you prolong and the life of your..
Our Complete Mattress Set contains our most popular mattress, the Pocket 2000 Memory, as well as .. 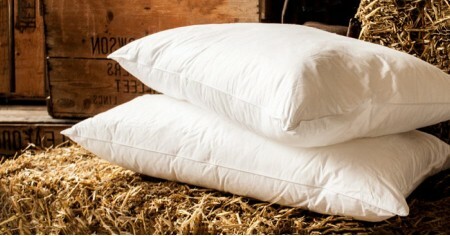 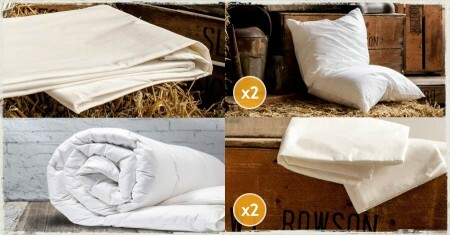 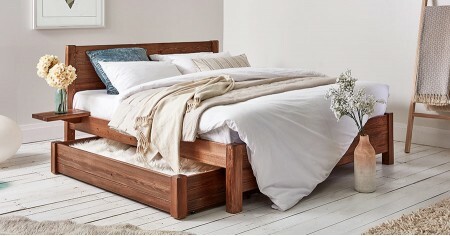 The Winter Warmer Bedding Set is a collection of 6 handpicked items items from our huge variety o..
Our handmade Oxford Bed Frame features a higher headboard and footboard which provides.. 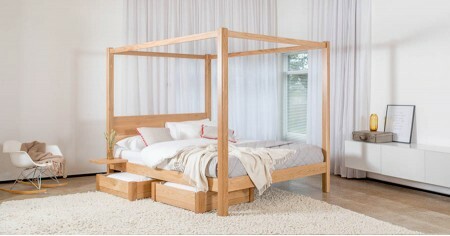 The Classic Wooden Four Poster Bed is renowned for its prestigious appearance and size.. 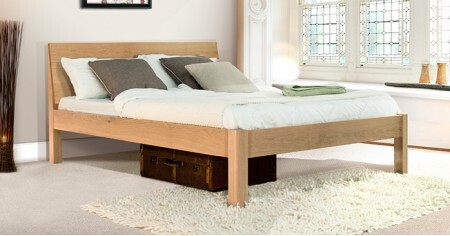 The White Knight Wooden Bed frame is simple yet attractive, working well in both conte.. 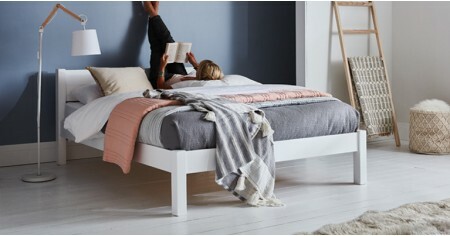 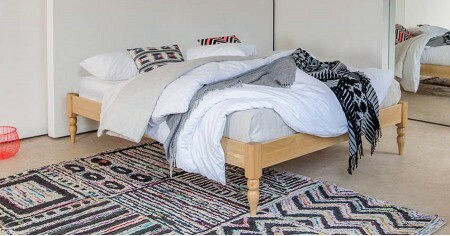 The Handmade Platform Bed (Turned Leg Option) This wooden Platform Bed featu.. 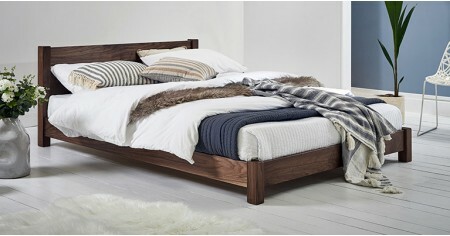 The Kensington Wooden Bed is the perfect option for anyone looking for a sleek, stylis.. 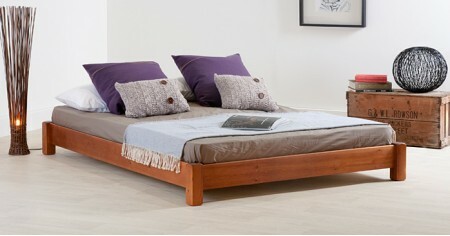 The Low Platform Wooden Bed frame has a distinctly minimalist feel and is particularly..
Our Microfibre Pillows are filled with soft microfibres which are carefully blended with fine hol..
An attractive addition to our wooden bed range, the Low Tokyo Bed offers a simple ..
Low Beds are amongst some of our most popular bed frames, especially for those looking.. 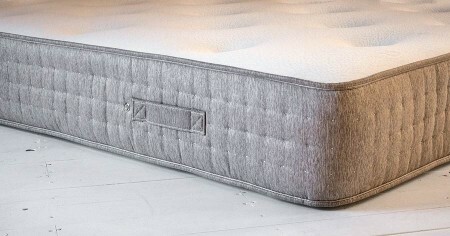 The wooden Floating Platform Bed frame is one of our four exclusive floating bed model..
We're so confident in this particular mattress which we have refined and improved over the years ..
A pocket sprung mattress consisting of 1000 individually encased springs, our hand tufted Pocket ..
With a 1000 reinforced firm spring count, the Pocket 1000 Orthopaedic Mattress makes effecti..
A pocket sprung mattress consisting of 3000 individually encased springs, our hand tufted Po.. 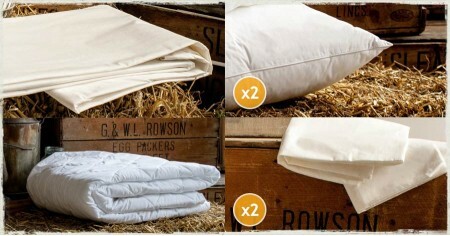 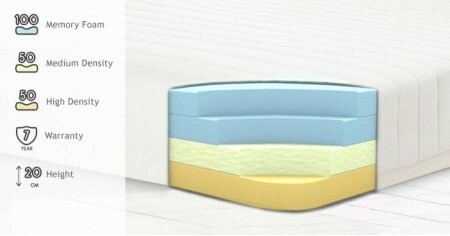 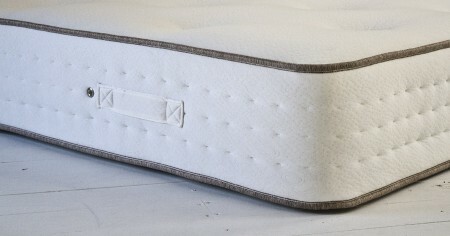 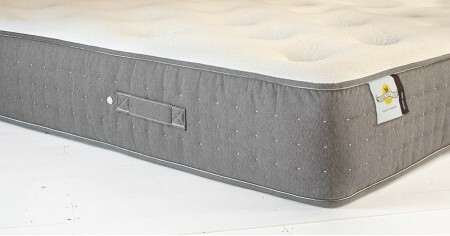 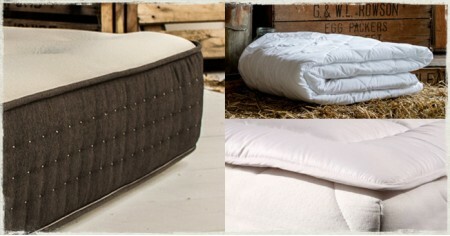 The upgraded version of our popular Classic Memory Foam Mattress, the Classic Memory Plus Mat..